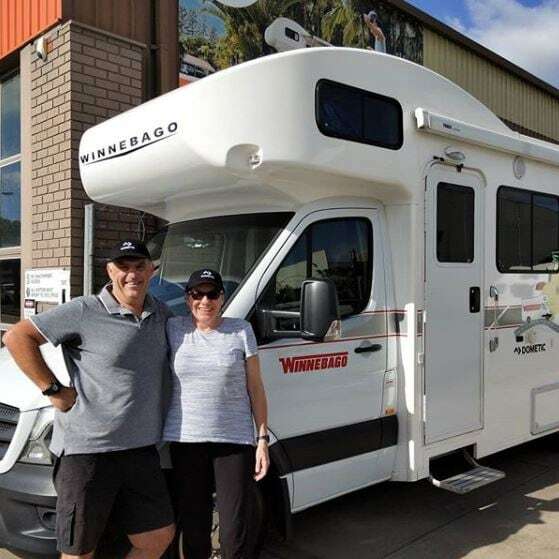 Meet our new Follow the Sun travellers, Brenden and Mel! Our first day in the Dometic Winnebago was filled with winding roads, rolling hills and green, green vineyards. As we often do on our travels we opted to take the road less travelled as we headed out of Adelaide. 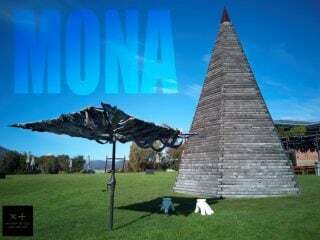 This lead us through the tiny village of One Tree Hill and the Para Wirra Conservation Park before arriving in the small town of Lyndoch. 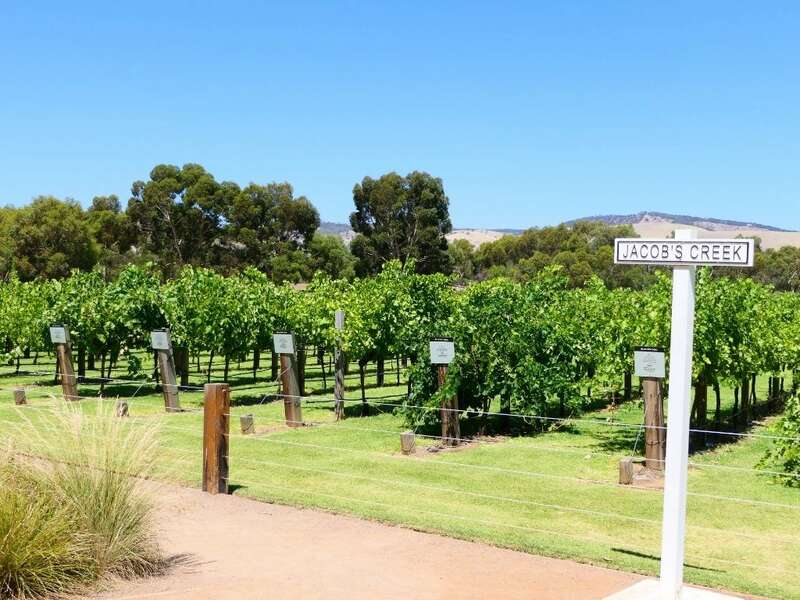 It was here that we really knew that we were in the Barossa as we saw so many rows of grapevines sprawled across the countryside. A short walk around the town revealed many old stone buildings that were already becoming a familiar sight as we drove along. Back-tracking a little we headed to the Lyndoch Lavender Farm. 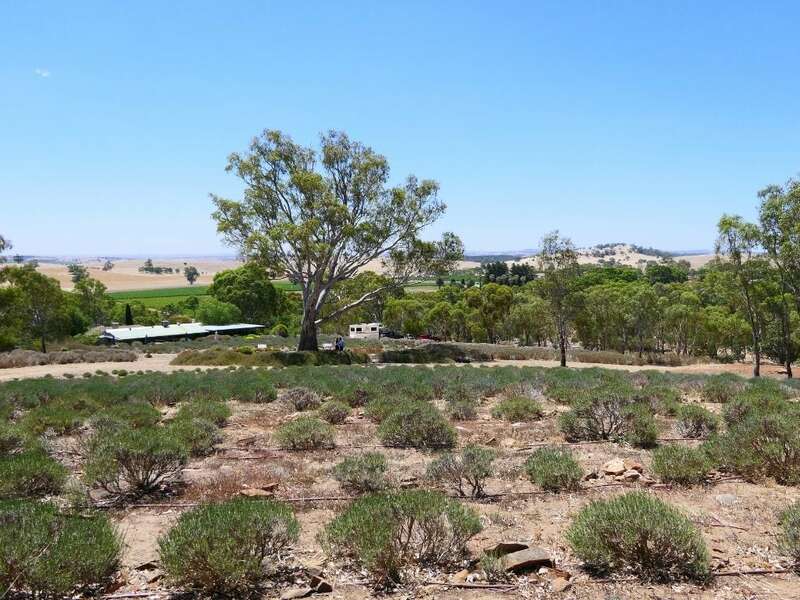 Established in 1991, there are over two hectares of lavender growing here. Unfortunately (for me) it had all been harvested – the day before we arrived! However, the smell still lingered in the hot air and the views were amazing. Lyndoch Lavender also sell an amazing array of lavender products and gifts. There is also a cafe which is open seasonally. I couldn’t resist treating myself to a Chocolate Lavender Biscuit which was just delicious. Who would have thought you could use lavender in cooking? Our next stop was at the famous Jacobs Creek Winery. Established in 1847 on the banks of Jacobs Creek they have been producing wine since around 1850. The first wine officially labelled ‘Jacobs Creek’ was released in 1976. Their wines are now sold around the world. 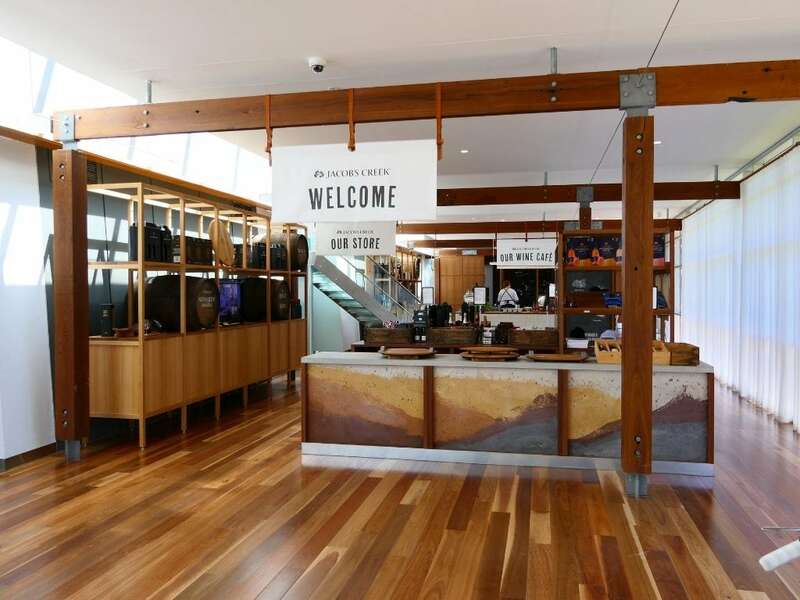 The Jacobs Creek Visitors Centre is a purpose built, architecturally designed building, with large glass windows that look out over the grounds and the adjoining vineyard. It was a beautiful spot to sample some of their beautiful wines. 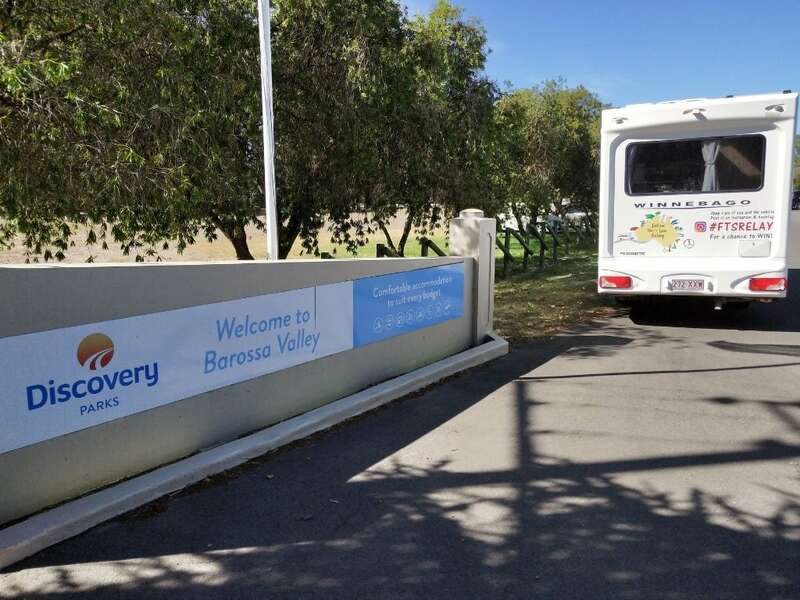 It was then time for us to head to our base for the next three nights – Discovery Parks Barossa Valley. Check in was a breeze and we headed to our site at the rear of the park, which was shaded by some lovely trees. The park itself is the perfect destination for families as it is only an hours drive from Adelaide. There is a pool, water park, jumping pillow, camp kitchen, games room and large open grass area for the kids to play on. It was pizza and movie night and there is also a resident coffee van! What more could you ask for! You lucky buggers!!! Love what you do…we will.